I love talking to people about fairy tales! I offer a 90-minute workshop for writers and fairy tale fans. Chat about your favorite modern retellings (Narnia, Cinder, Disney, Into the Woods, Harry Potter, and your favorites). For more information, download the detailed fairy tale workshop description or contact sarahemorin1836@gmail.com. You were great! Sarah, thanks for meeting with all of us. We all had a great time! Sarah E. Morin serves as kidwrangler at an interactive history park. Her 100 youth volunteers are her best consultants in the fields of humor, teenage angst, and spinning wheels (which, they assure her, are not hazardous to anyone but Sleeping Beauty). She is actively involved in the local writing community, including Noble Poets. 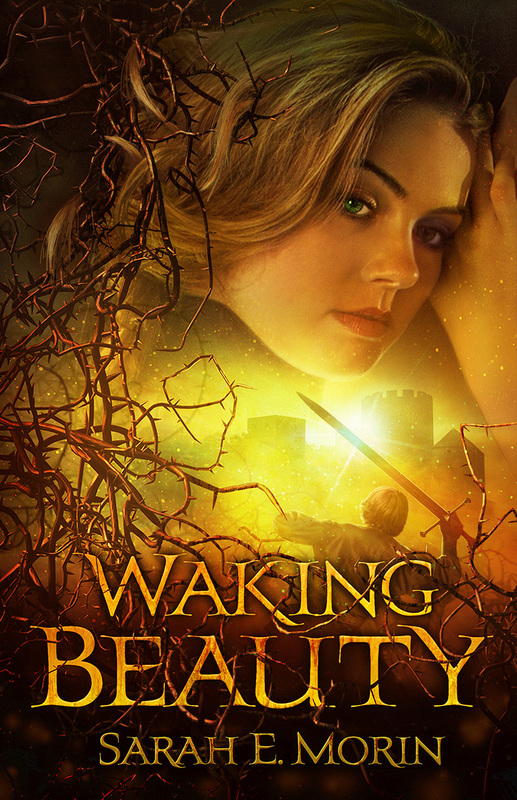 Her first novel, Waking Beauty, earned her a spot as finalist in the American Christian Fiction Writers Genesis Contest. She studied fairy tales extensively at Butler University, but when she grows up she wants to be a child prodigy. 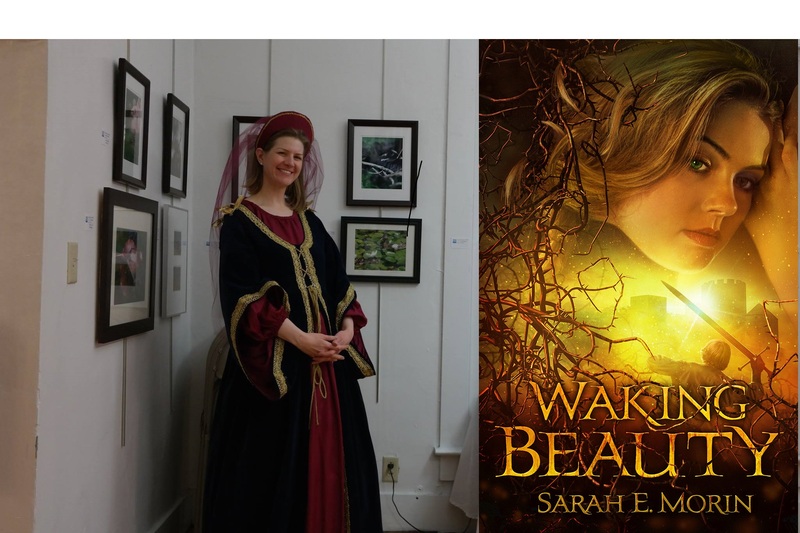 Tags: fairy tale, fantasy, free, libraries, New Spin, Sarah E. Morin, schools, Sleeping Beauty, Waking Beauty, workshop, writing. Bookmark the permalink.